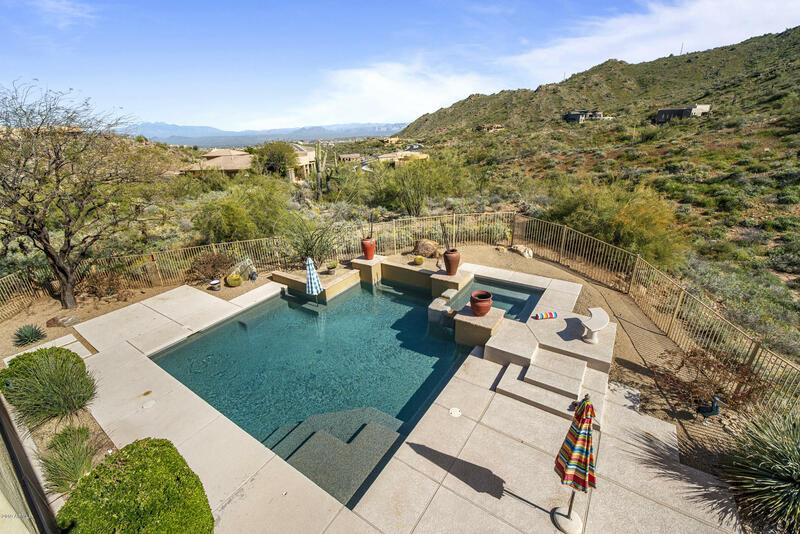 Can you say View Lot? 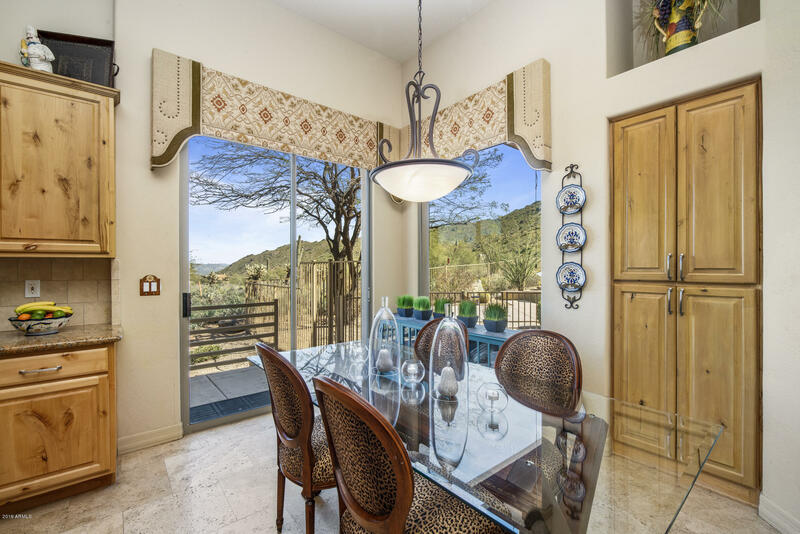 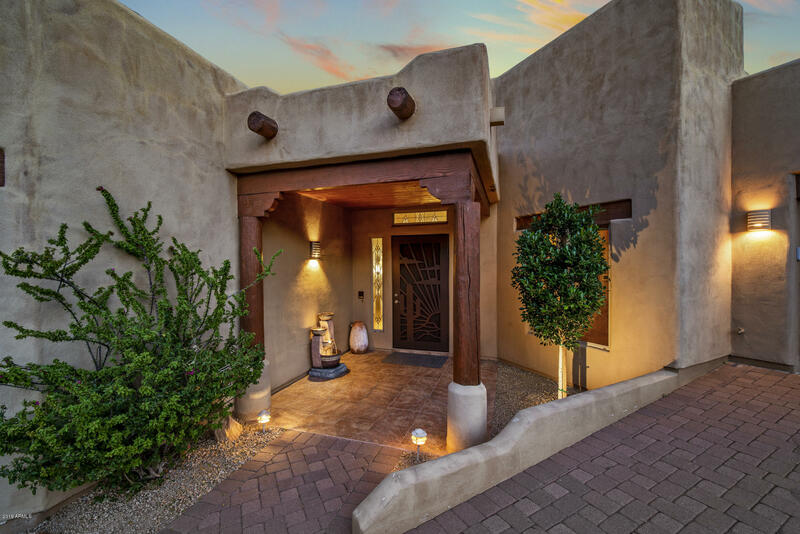 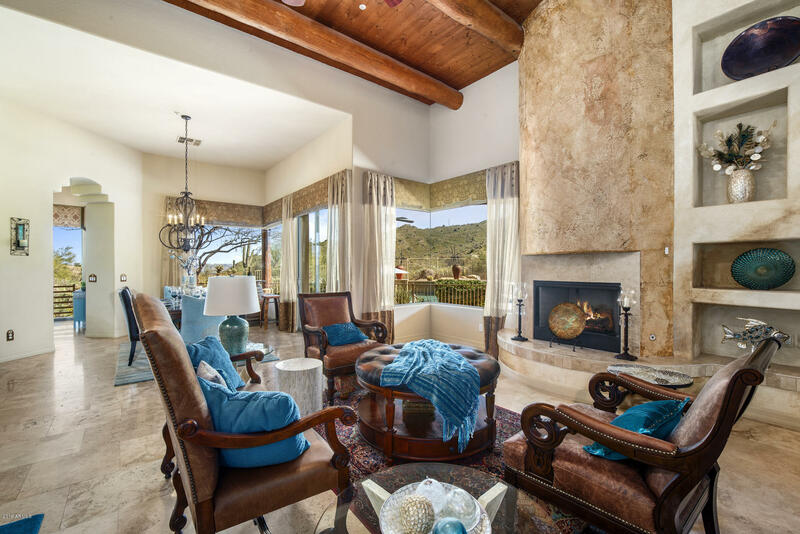 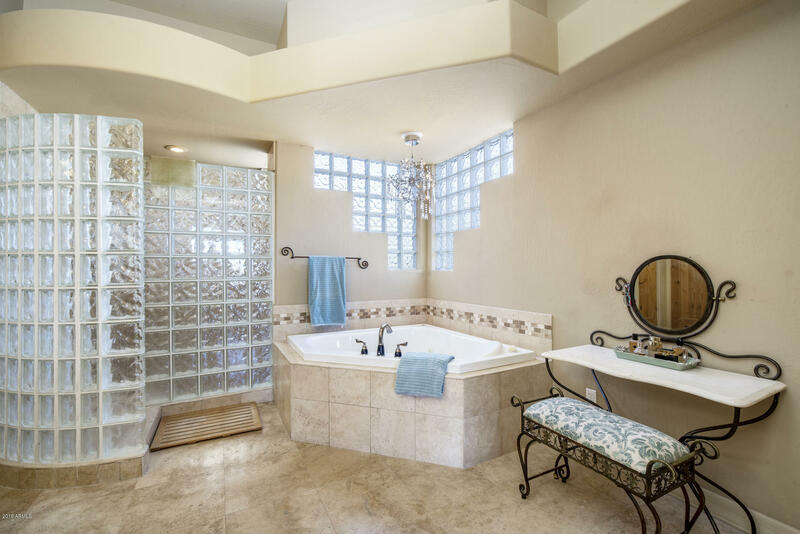 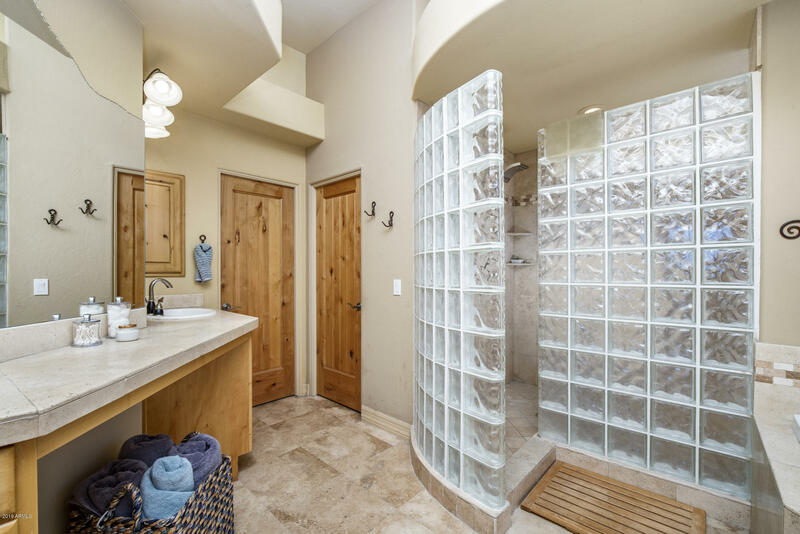 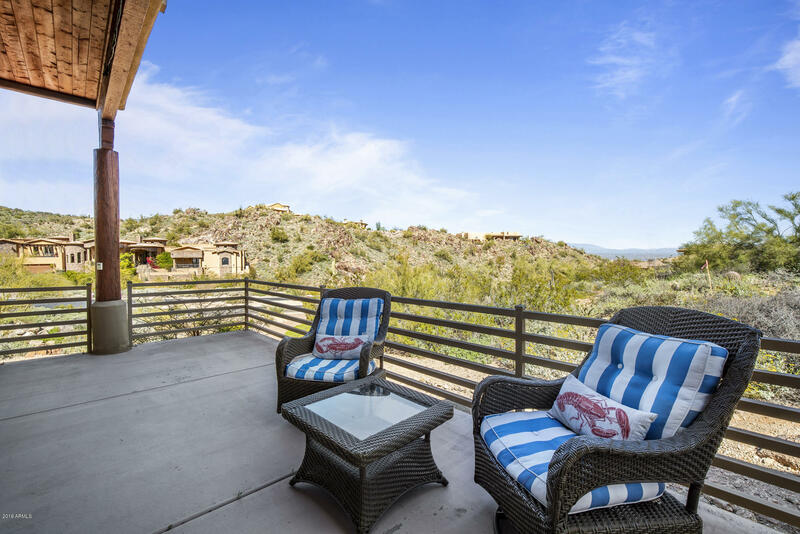 This exquisite Santa Fe home has 360 degree views. 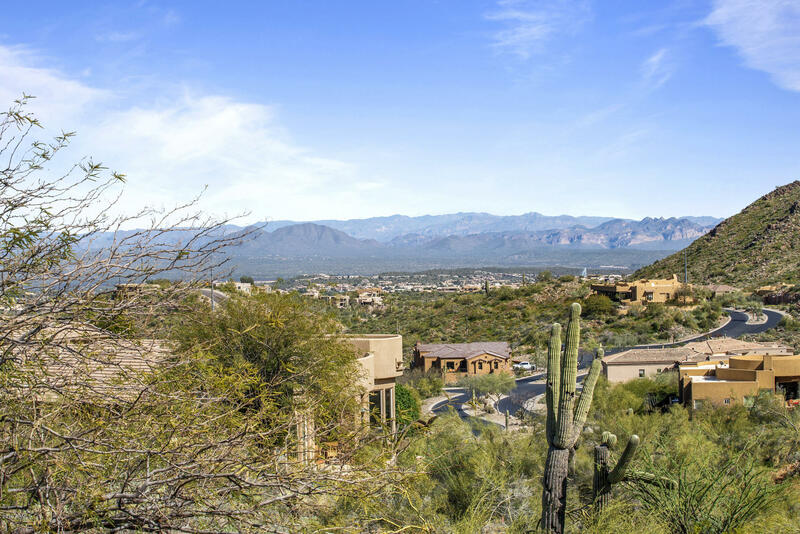 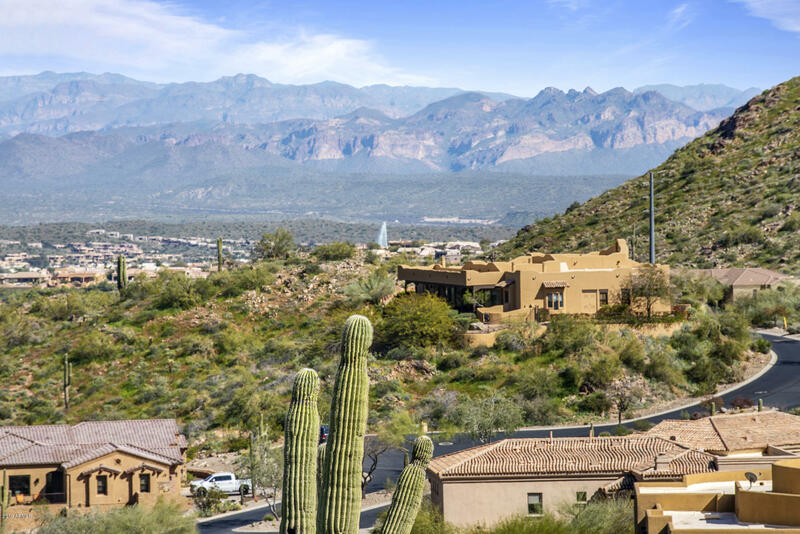 Secluded and Gated Community allows for privacy but yet you are in a neighborhood. 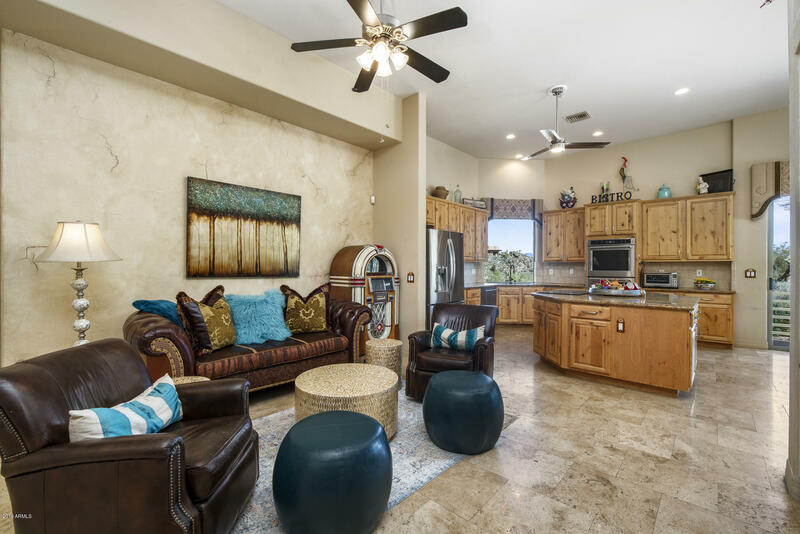 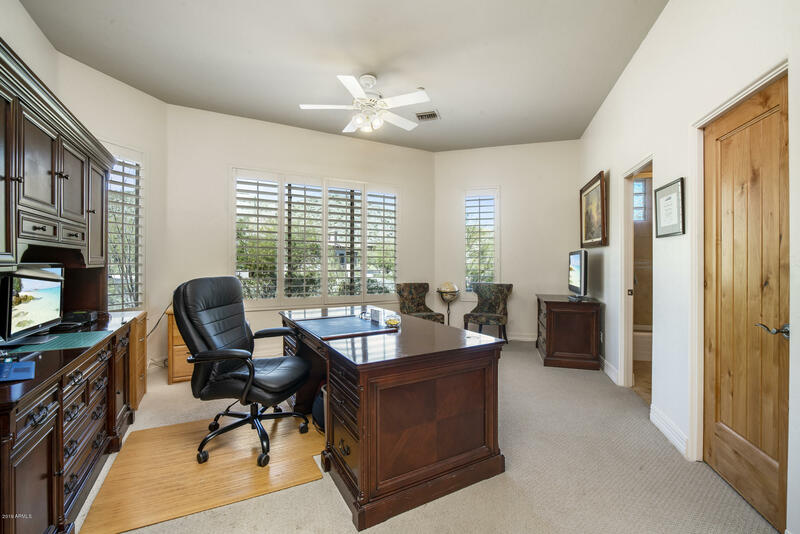 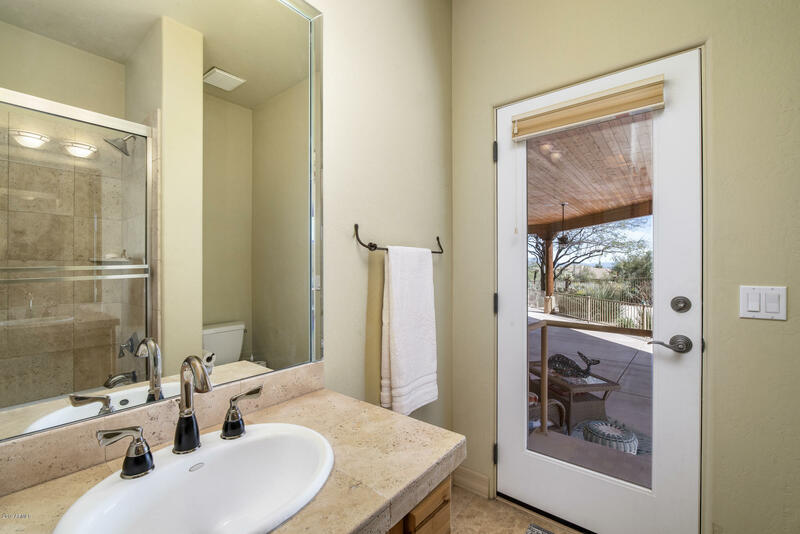 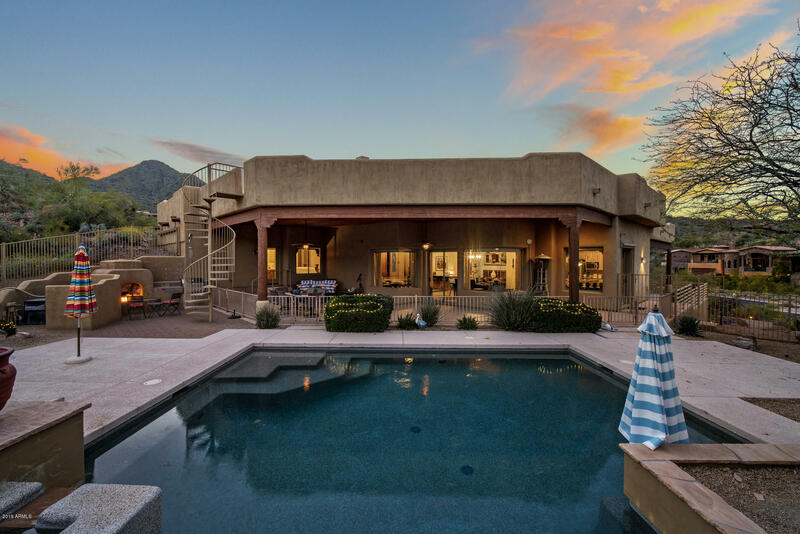 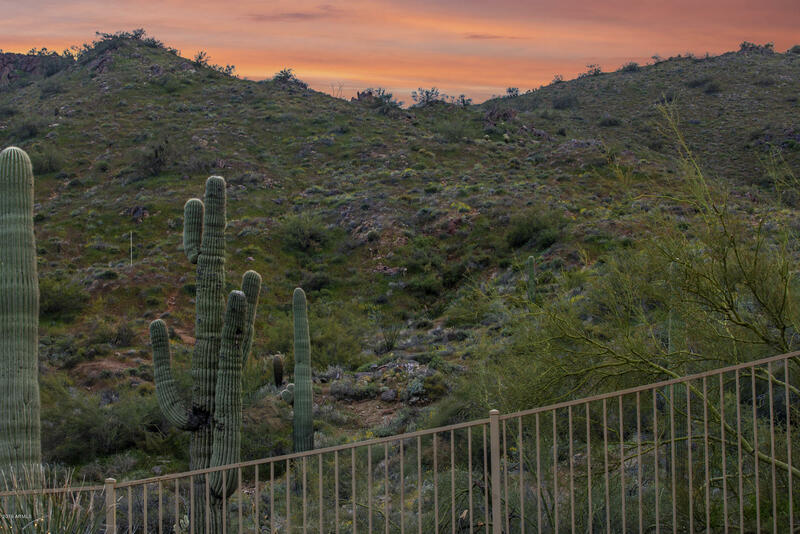 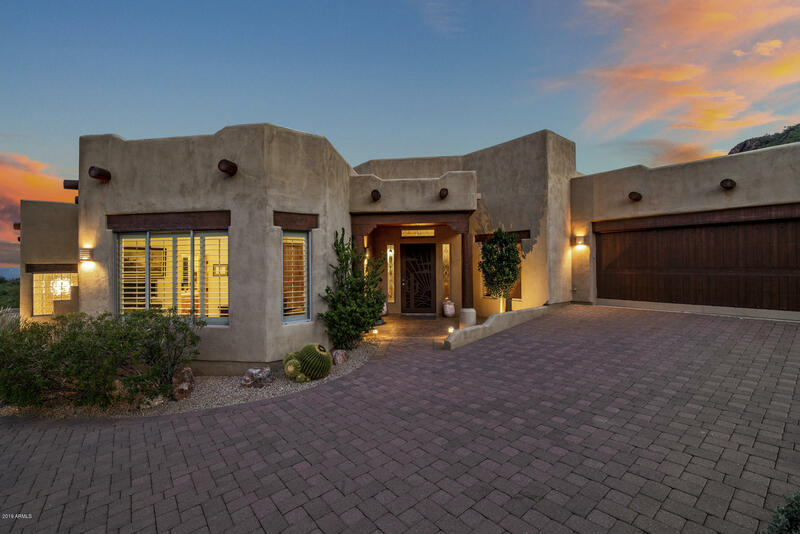 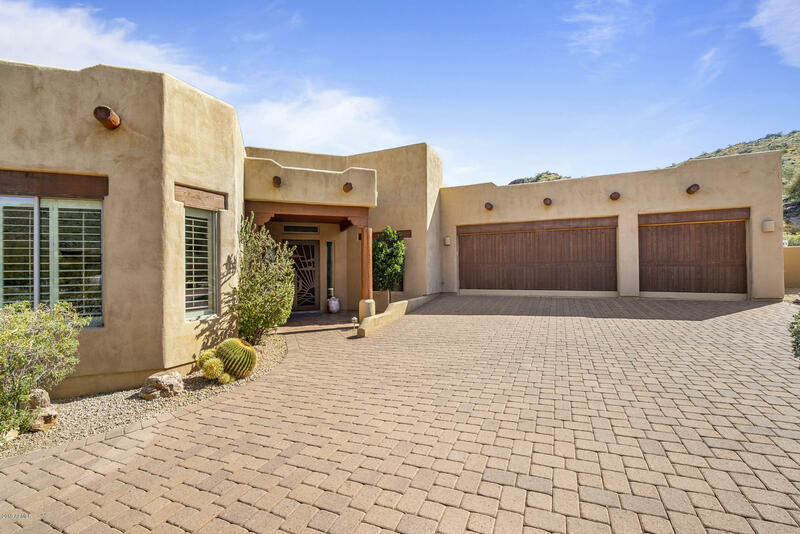 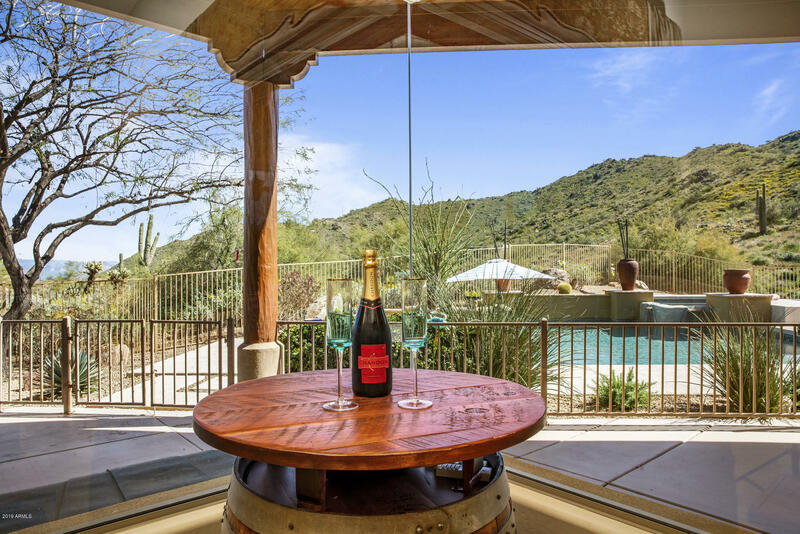 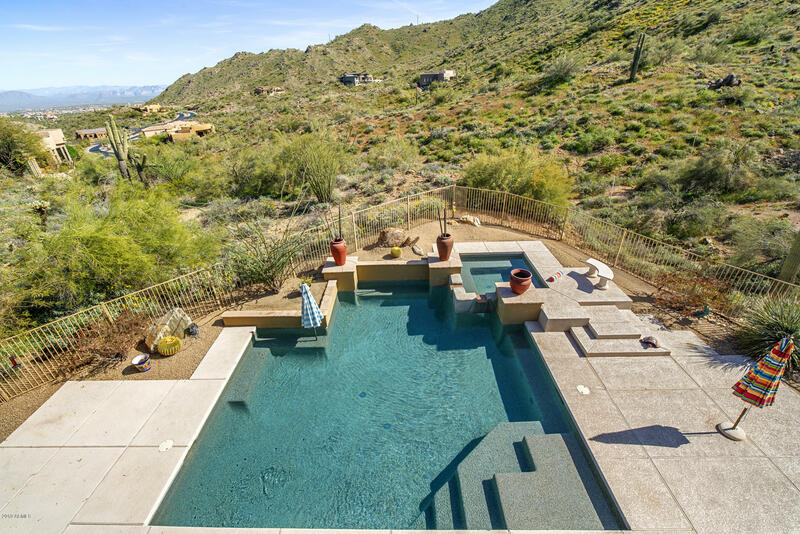 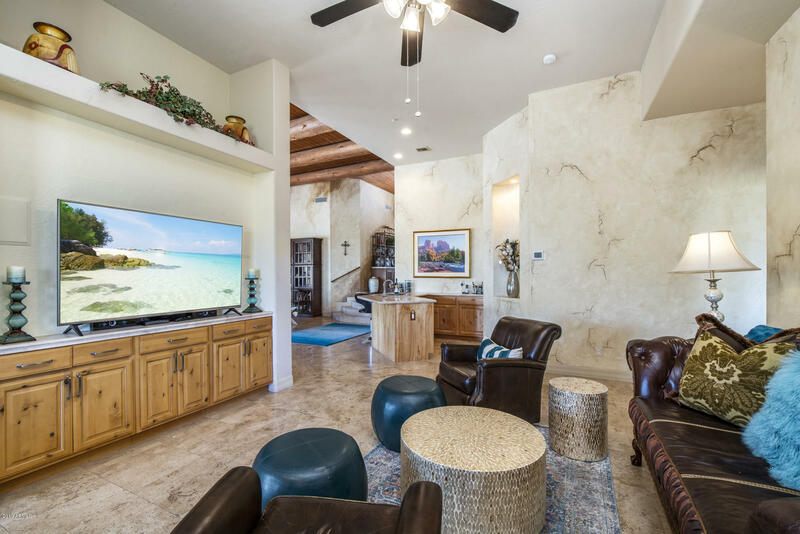 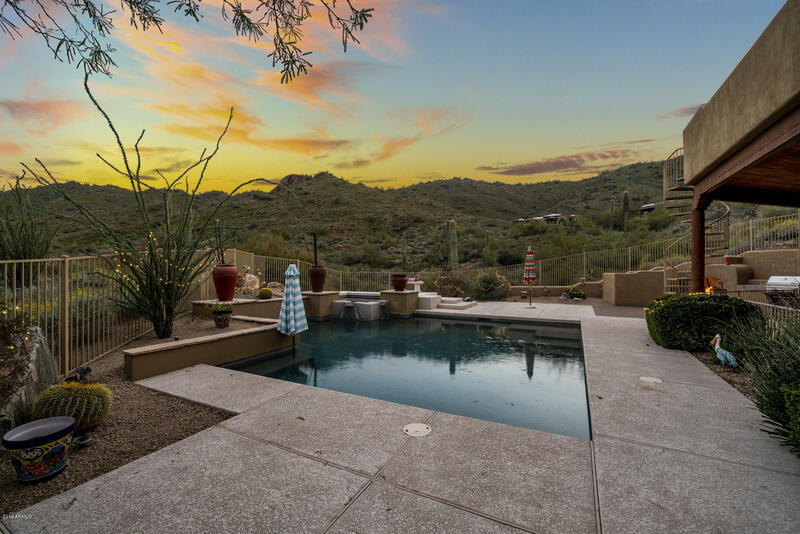 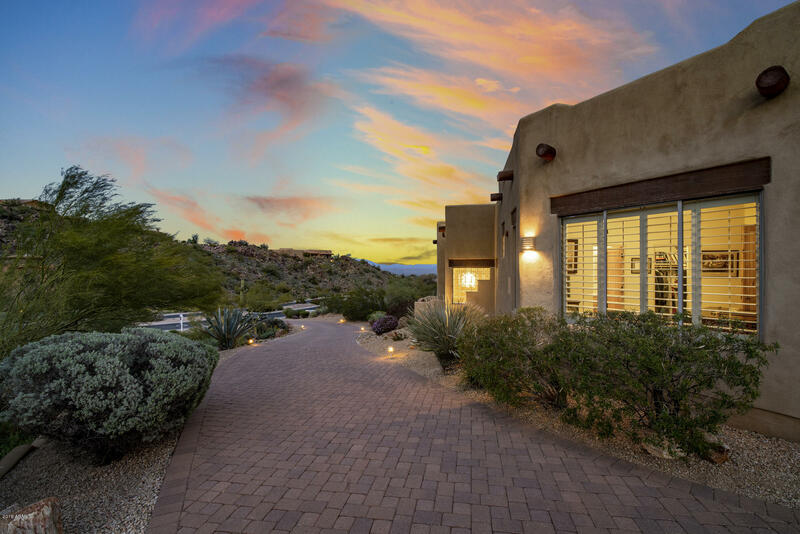 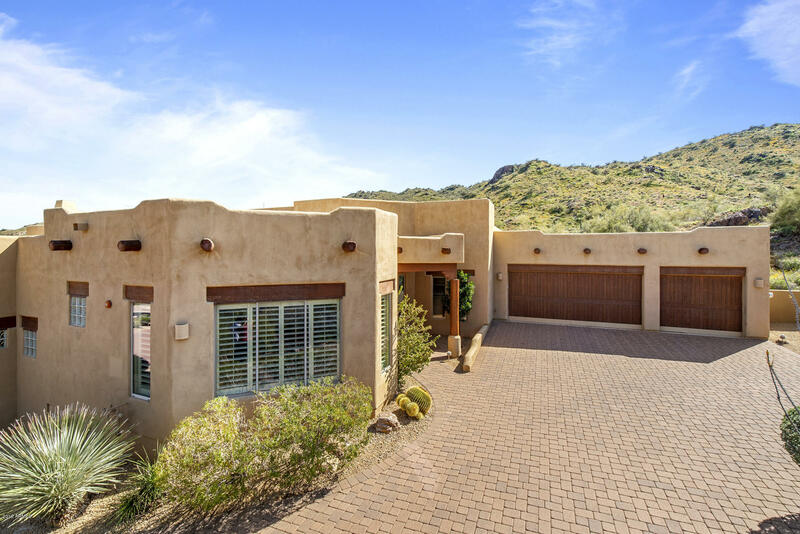 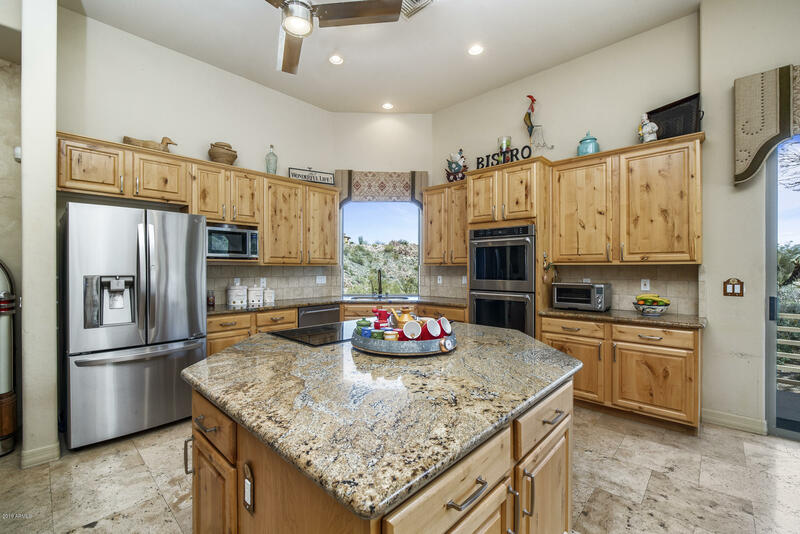 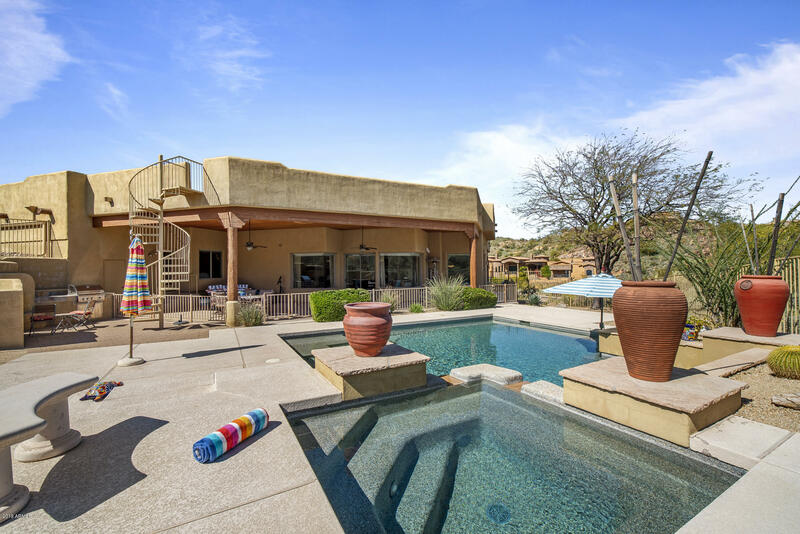 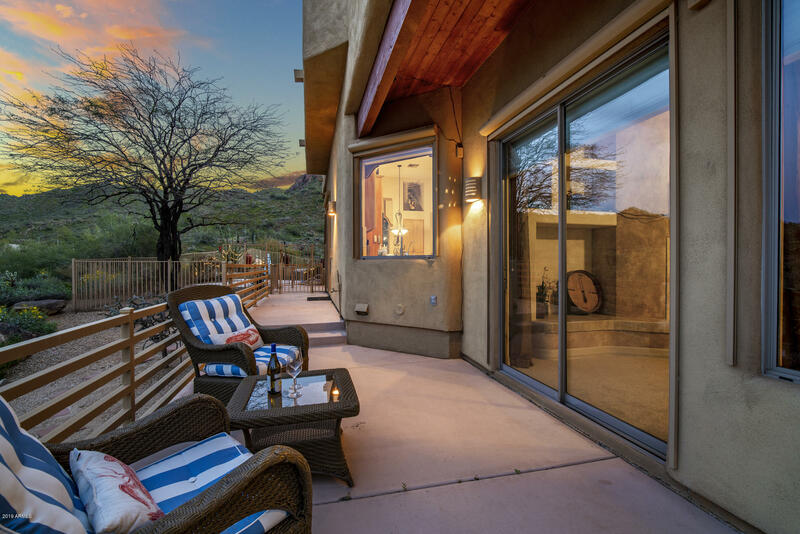 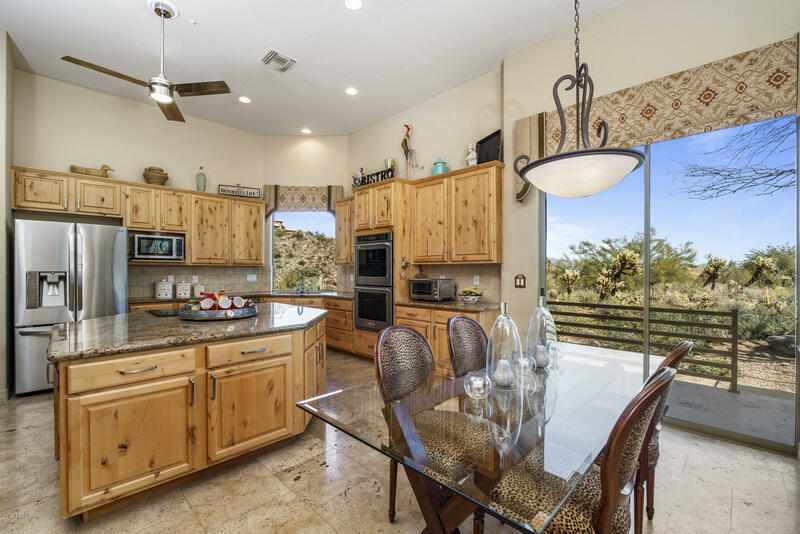 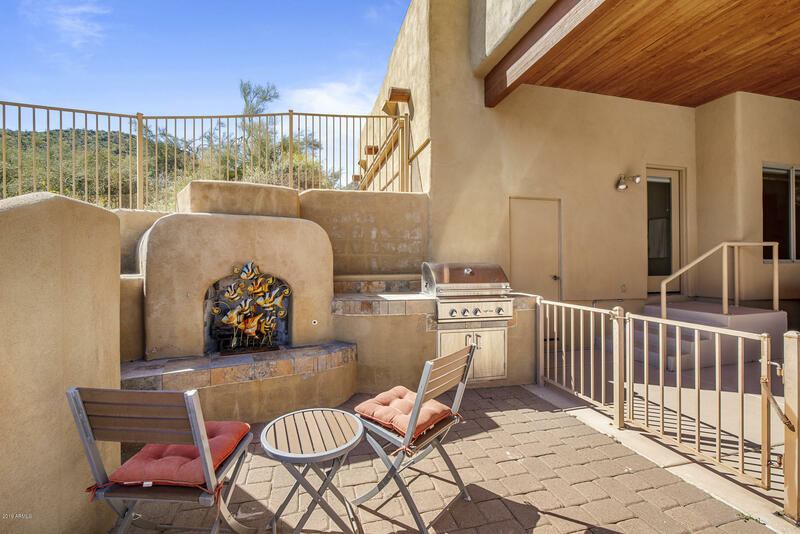 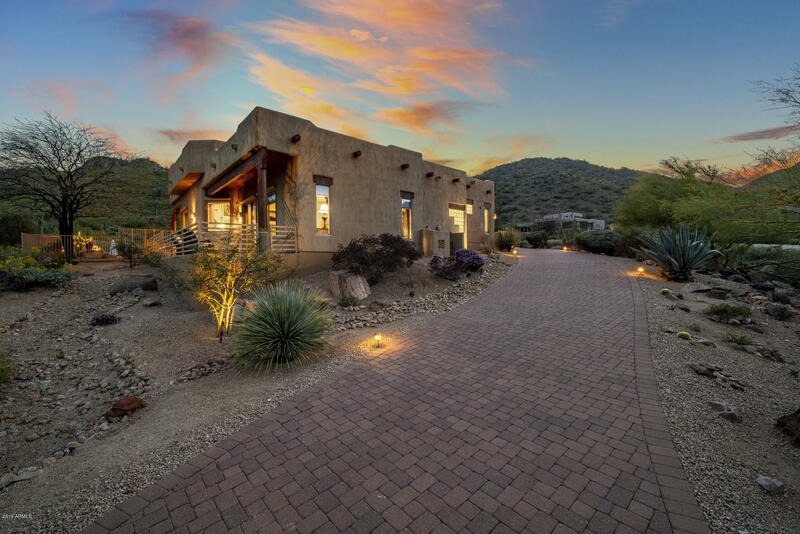 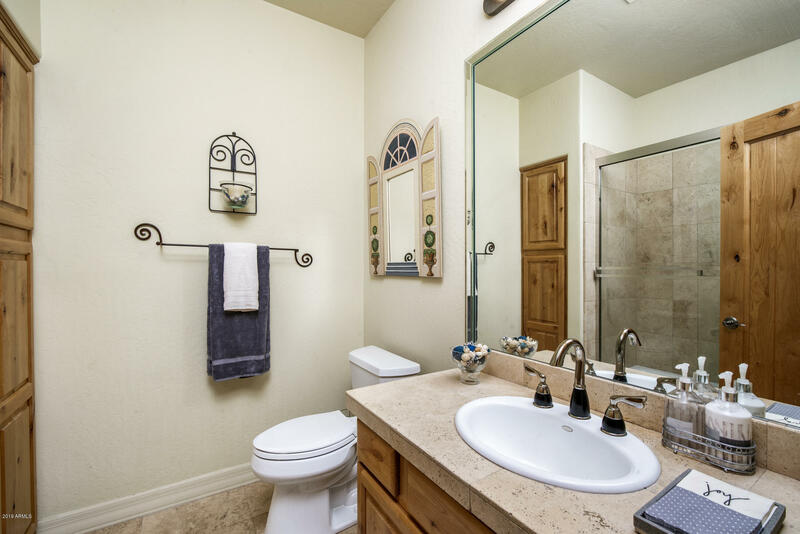 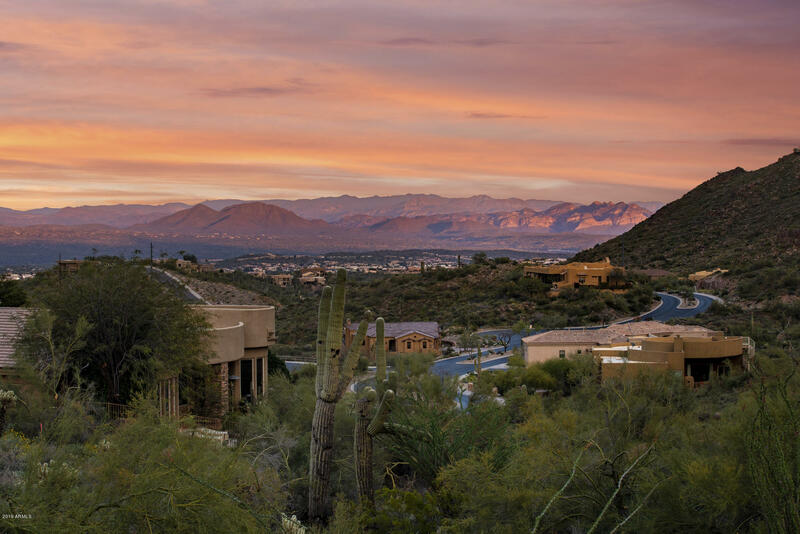 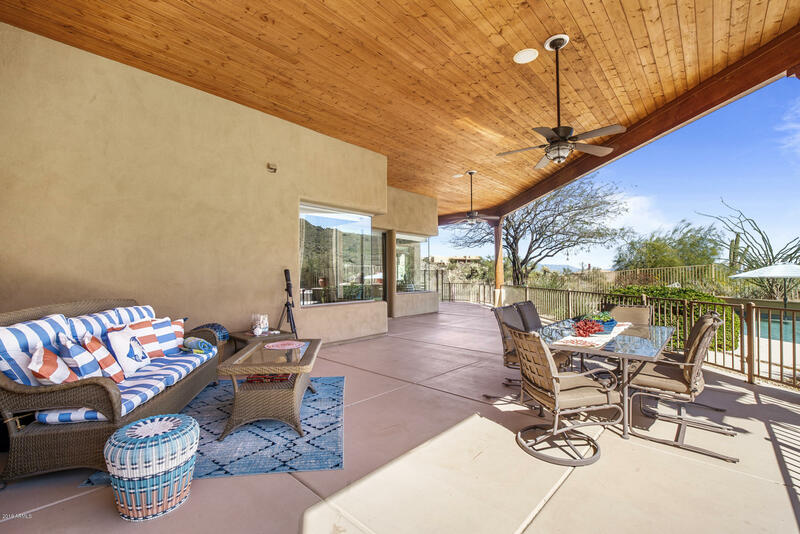 Outdoor living at it's finest, Covered Patios, Pool with hot tub, view deck allows you to see the famous Fountain Hills Fountain, sit outside and enjoy the outdoor fireplace on those cool desert evenings. 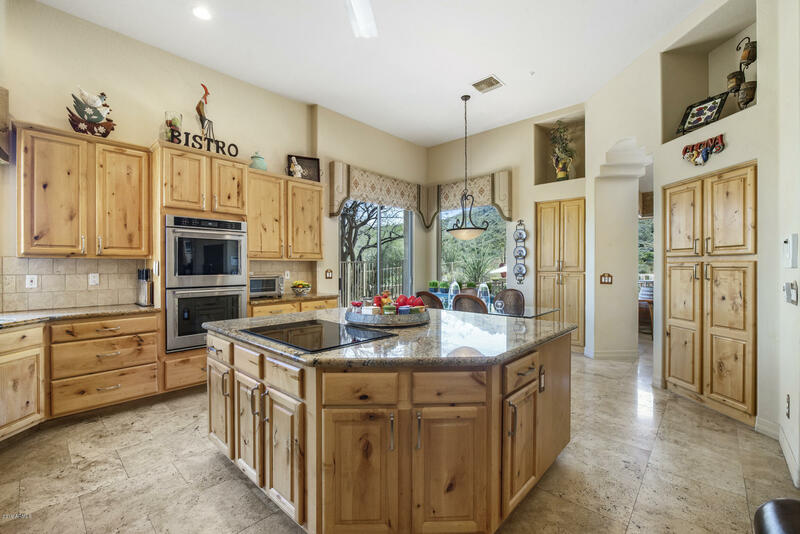 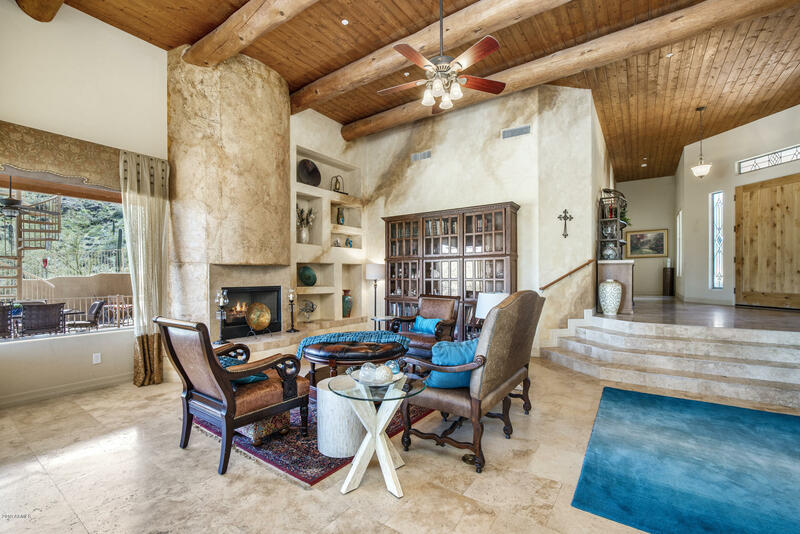 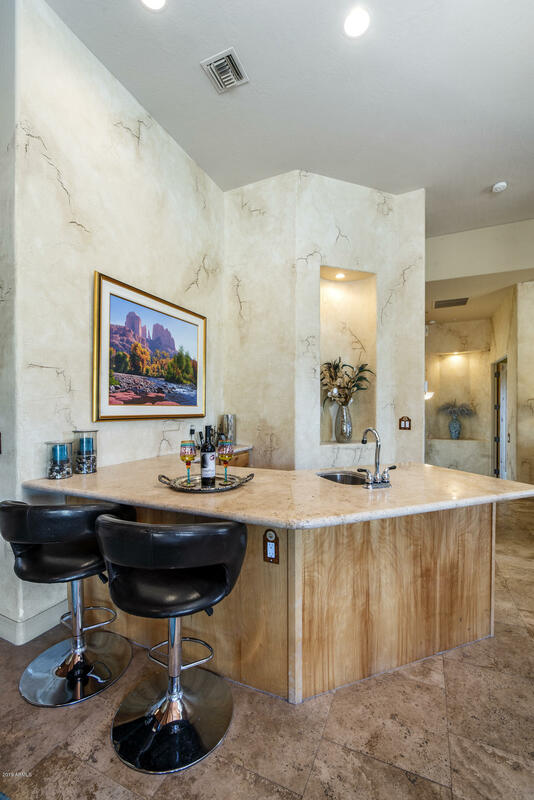 Step inside and enjoy the open floor plan perfect for entertaining. 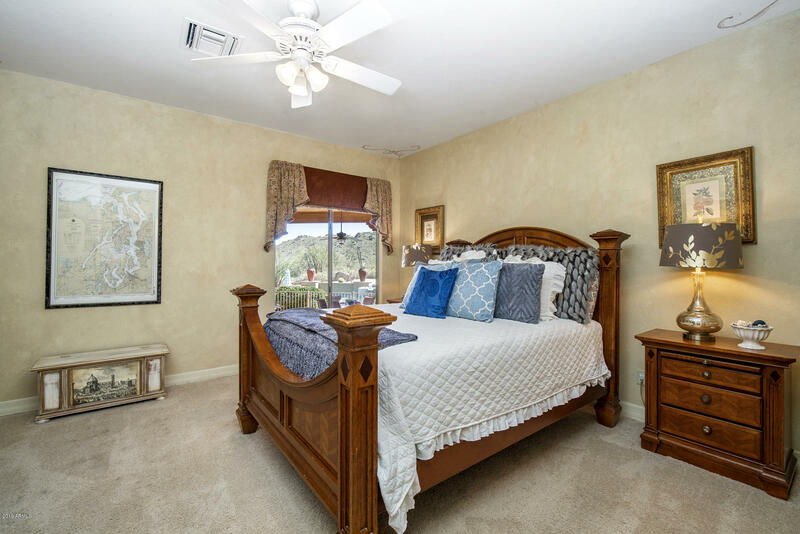 Each bedroom is en suite and attached to large rooms. 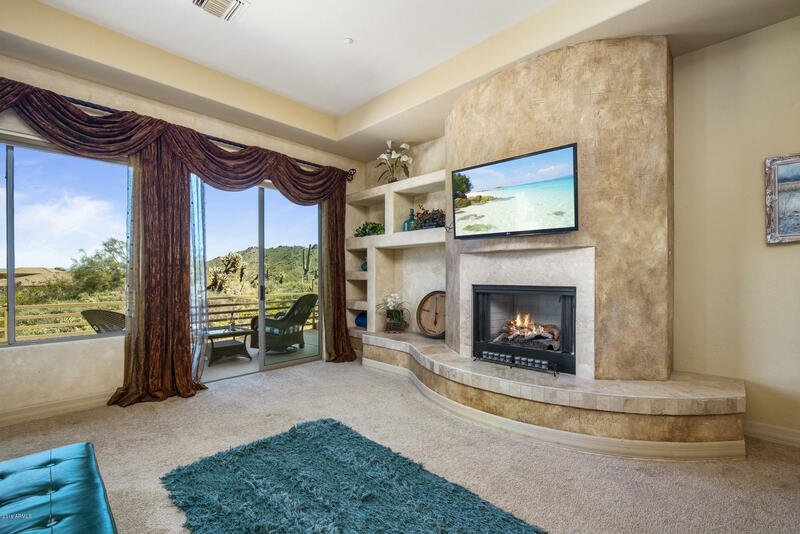 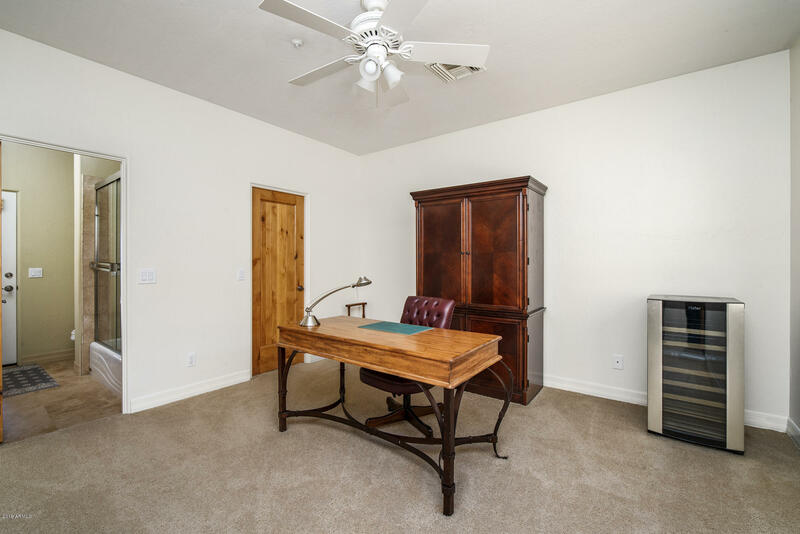 Check out the views from almost every room in the home. 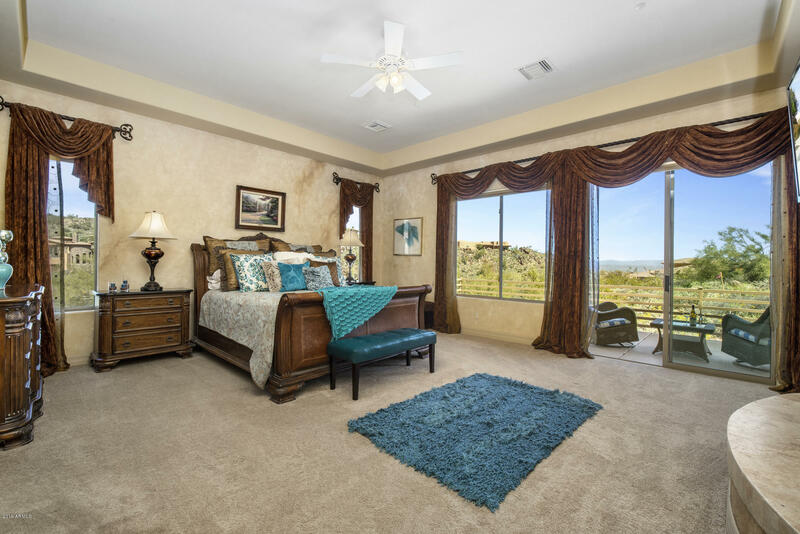 Your friends will will never want to leave this beautiful home. 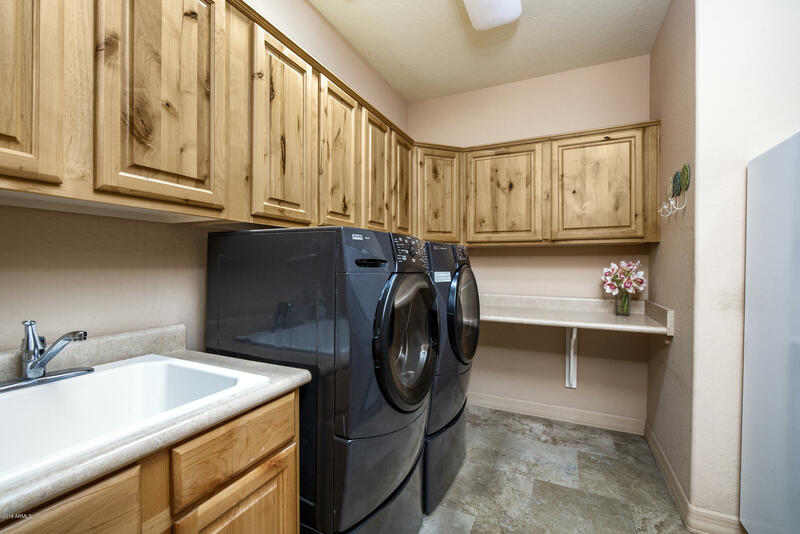 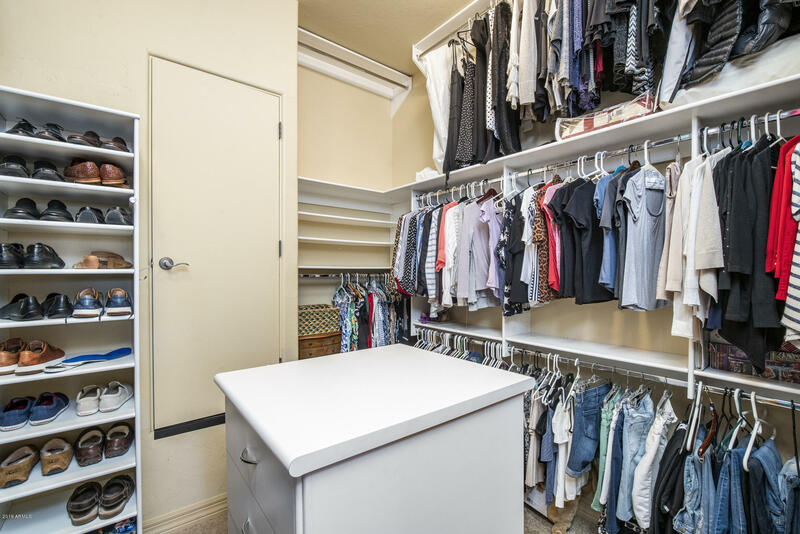 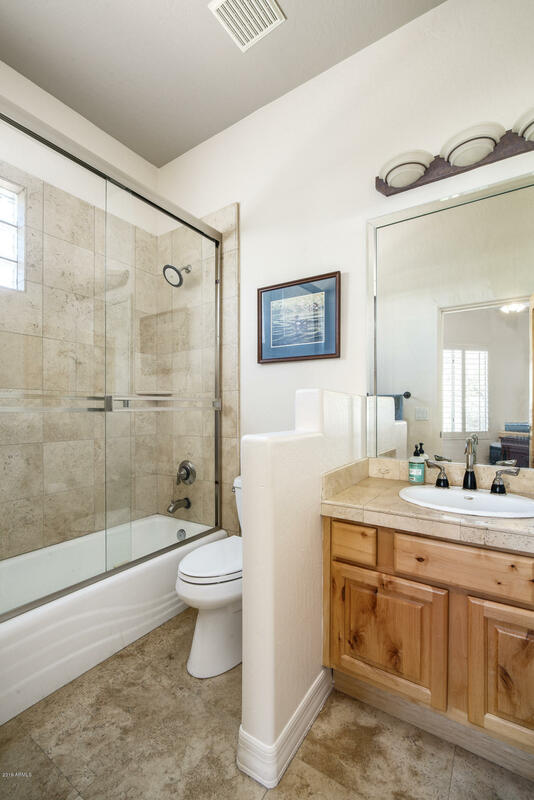 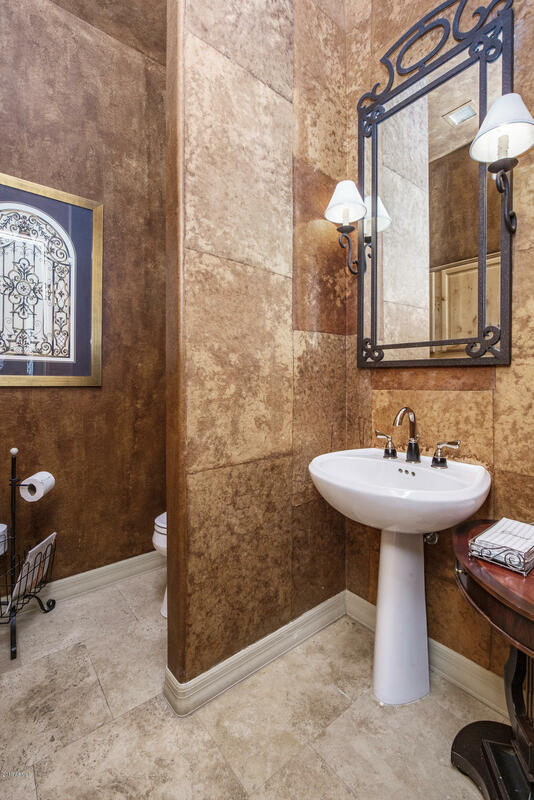 Speaking of friends, this split floor plan will allow you privacy on one side of the home. 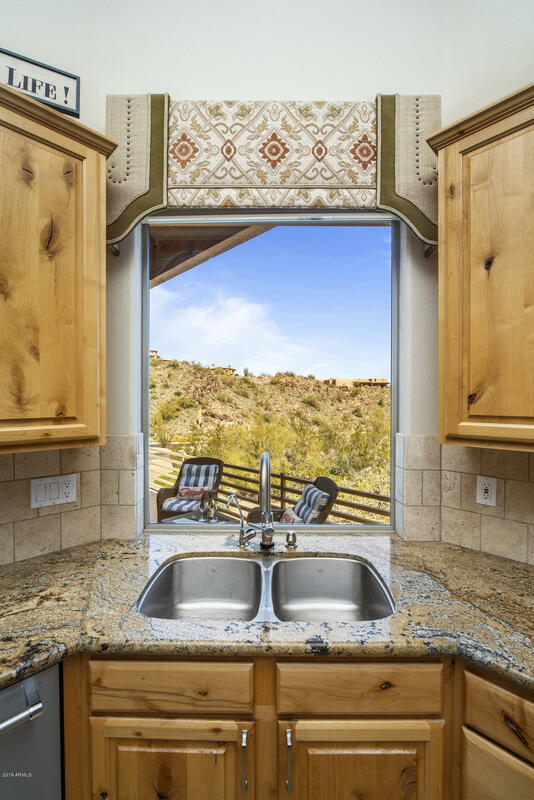 Come and enjoy the views. 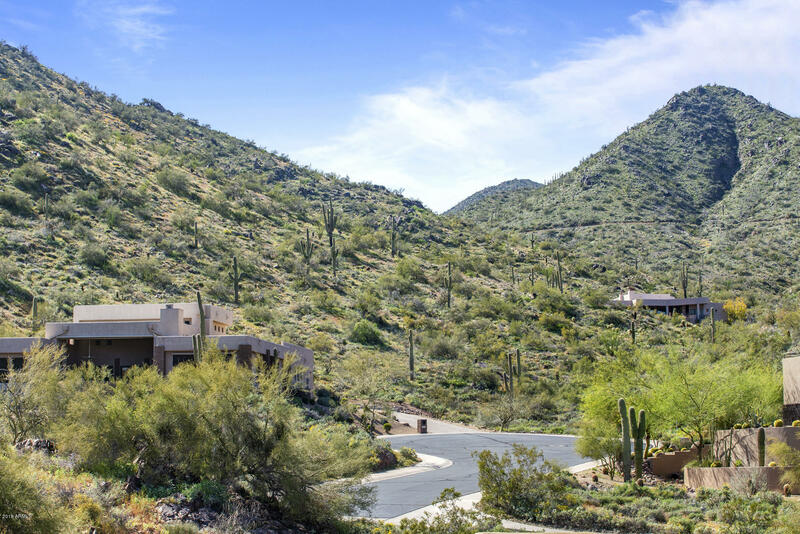 Directions: SHEA TO PALISADES TO SUNRIDGE, LEFT ON SUNRIDGE DR TO SHADOW CANYON, LEFT THRU GATE AND UP HILL TO HOME ON LEFT. 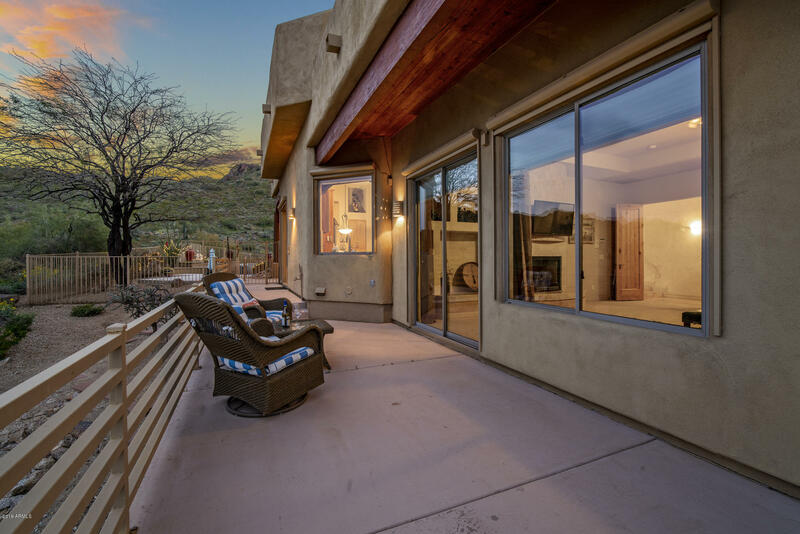 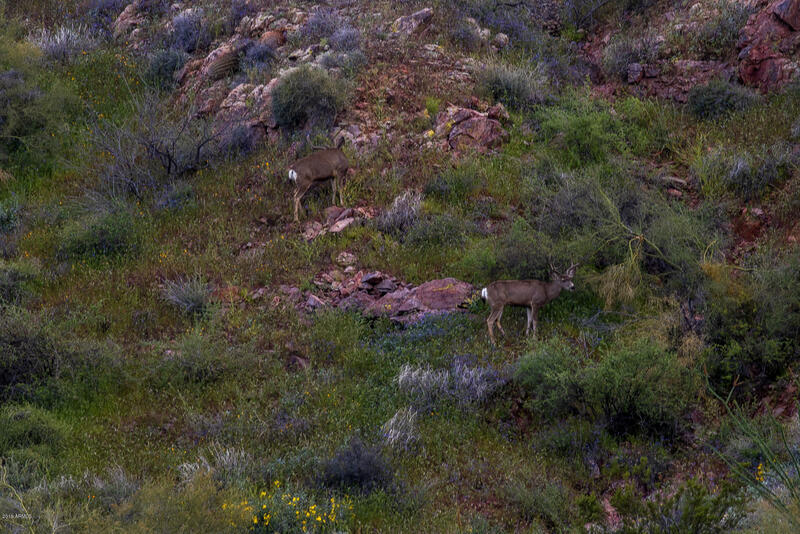 ARMLS Listing Data last updated 4/25/2019 5:09 PM MST. 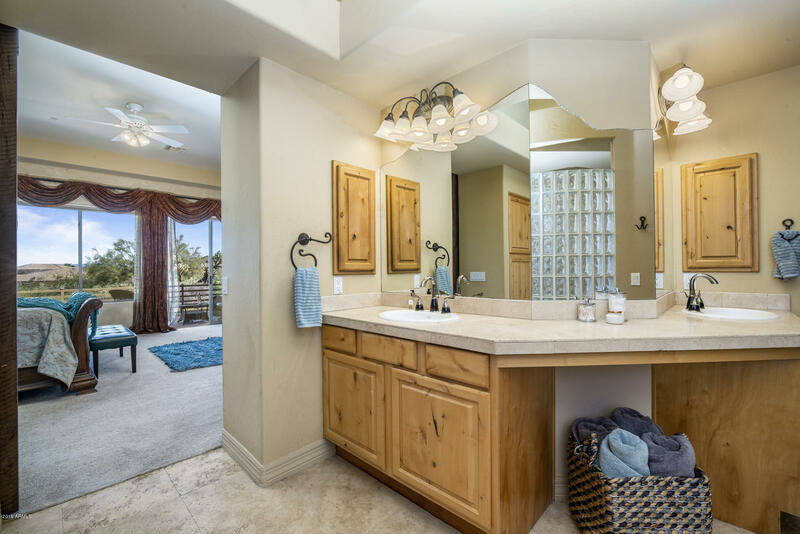 Putting Off These Home Repairs Could Be Dangerous – Have You Addressed Them?